These countries each have a delicacy that is a must try. Oh and also, it is worth taking the effort going to these cities if you’re nearby because food makes it all worth it at the end of the day. When you read Thailand, what else comes to your mind except for the bustling beaches and happening nightlife? 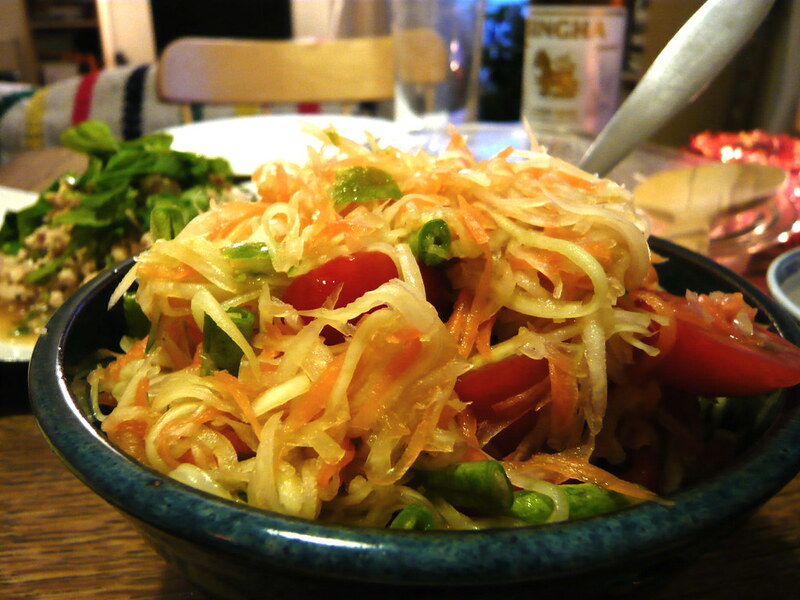 Well, taste their traditional dish ‘Som Tam’ and that’s the first thing you are bound to talk about in this city. It is a salad, and a fiery one to say the least. A mixture of peanuts, string beans and garlic, where are the health freaks? ‘TACOS, TACOS, TACOS!’ Yes, Mexico makes the best Tacos in the world and there’s no competition whatsoever. 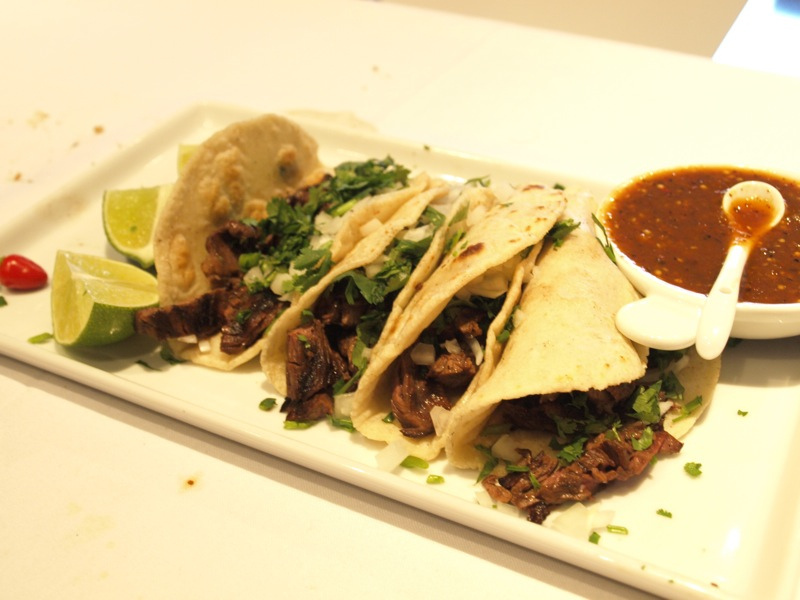 Having originated from here and travelled to other parts of the world, Tacos are the eternal favourites. With rolled-up tortillas stuffed with chunks of vegetables or meat, this world-renowned dish transports you into a food coma. The Australians boast of this dish that consists of tender chicken fillet pounded over melted Parmesan and tomato. The ‘Chicken parm’ is a regular at the restaurants there and is irresistibly tempting. One look at it, and you want to eat it all at one go. 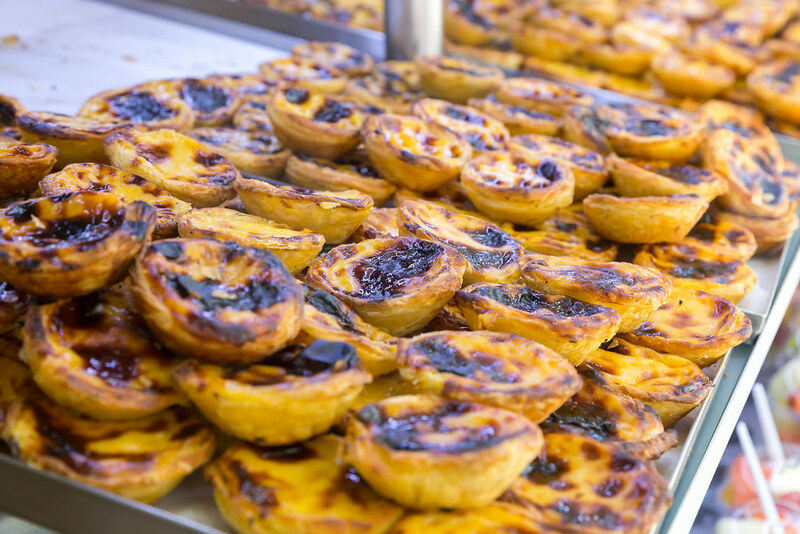 One cannot go to Portugal and not devour ‘Pastel de nata’. These sinfully delicious tarts are crafted to perfection and dusted over with cinnamon. With a rich egg custard base burrowed into crispy bread-like pastry, your sweet tooth is definitely going to thank you! Team this dessert with your main course meal as there’s no better ending. Salt Bae is from Turkey, hence it’s no surprise that it’s the home to perfectly sliced meat. Famous for its variations and excellence in ‘Kebabs’, there’s no way that meat preparations can get better than this. This iconic dish can be found anywhere from the streets to the dine-ins. So take your pick and be sure to have covered most of their variations. 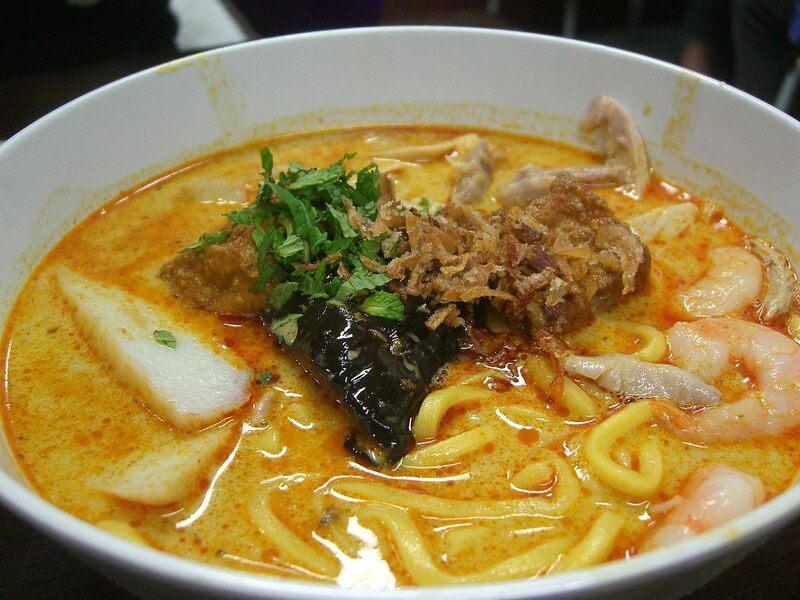 Have you heard about ‘Laksa’? Well, it originated from Malaysia and is one of their must-try dishes. It is a noodle based dish which consists of vegetables and the meat of your choice. If you’re a vegetarian, you could avoid the meat and the flavor is still impeccable. A spicy dish to give your sweet tooth the rest it needs. Did you know about these iconic dishes? Did your favourite food feature on the list? Well, all these dishes are going to turn into favourites soon for you anyway. To splurge and gorge on these food options, plan a safe budget and let ‘rental24h’ cut down costs further for you on travel.